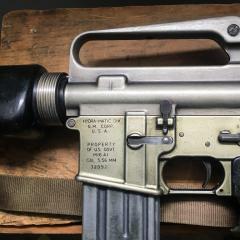 For your consideration, new old stock USGI M14 National Match front sights. All are marked NM 062. They have very minor storage marks on the edges but no rust or damage. Screw included.